Posted on January 22, 2019 at 8:15 pm. 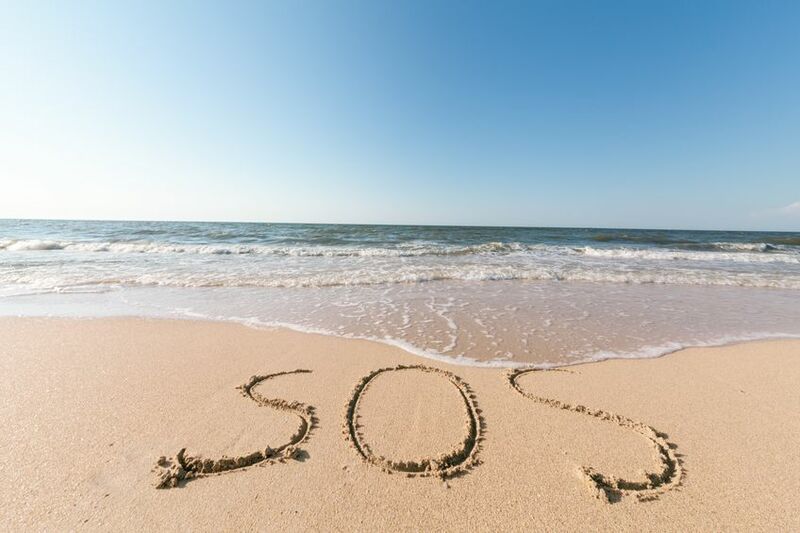 We probably all know what SOS stands for don’t we? Help! Save Our Souls! An acronym, abbreviation or slang word; an international code signal of extreme distress, used mainly by ships at sea. However, this isn’t the SOS that I’m referring to, but setbacks or speed-bumps. How do you recover from them? How do you regain control afterwards? If we’re honest with ourselves, we all have setbacks; we might not shout them from the rooftops, but we may share them with close friends or family. It’s because we don’t share them and ask for help, we need to find our own strategies and have a comprehensive toolbox to help us manage them. Regaining control – now you need to pick yourself up, shake yourself down and begin again; you are in control so dig out your leadership skills and develop a plan – acknowledge what’s happened, own it and move on – as the saying goes ‘setbacks are progress in disguise’ – par for the course! Typically, these are designed for roads to slow cars down as we know. How can we use this analogy for us after a setback? Building in regular speed-bumps and watching our ‘speed’ will help us ‘see’ potential setbacks earlier giving us the opportunity to deal with things sooner rather than later.